Employees can still be disciplined for not returning to work in a timely manner. The Labor Commissioner’s office recently updated its fact sheet on rest breaks to clarify that an employer cannot require employees to stay on the work premises during their rest breaks. Employers have commonly required employees to remain on the premises during rest breaks. However, the California Supreme Court’s decision in Augustus v. ABM Security Services, Inc. made it clear that an employer cannot control how an employee spends his or her work breaks. In Augustus, the California Supreme Court held that on-duty and on-call rest periods are prohibited, and employers must relinquish control over the time. The Supreme Court did not specifically state that employees must be allowed to leave the premises, but it was implicit in its ruling — limiting where an employee can take a rest break is inconsistent with relinquishing control. 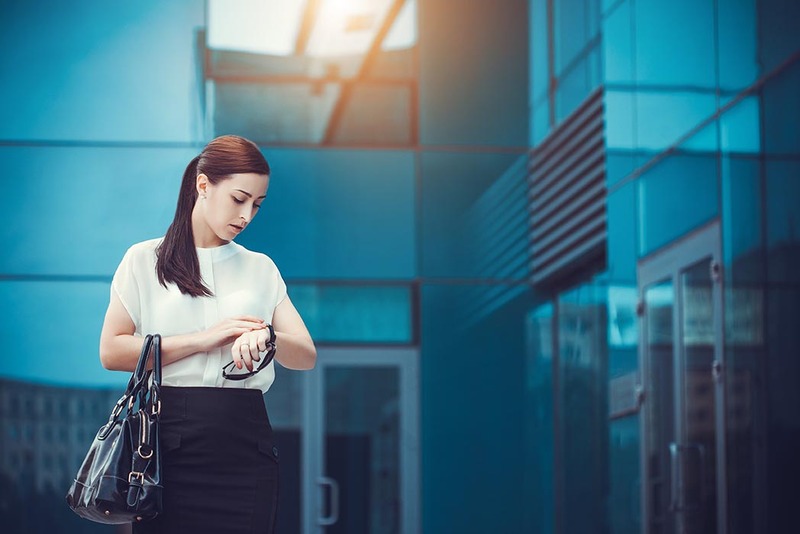 Moreover, the court noted that an employee should be allowed to take a brief walk during a rest break — five minutes out and five minutes back – which would indicate that the employee could leave the premises. Q. Can my employer require that I stay on the work premises during my rest period? A. No, your employer cannot impose any restraints not inherent in the rest period requirement itself. In Augustus v. ABM Security Services, Inc., (2016) 5 Cal.5th 257, 269, the California Supreme Court held that the rest period requirement “obligates employers to permit-and authorizes employees to take-off-duty rest periods. That is, during rest periods employers must relieve employees of all duties and relinquish control over how employees spend their time.” (citation omitted) As a practical matter, however, if an employee is provided a ten minute rest period, the employee can only travel five minutes from a work post before heading back to return in time. Keep in mind that California Wage Orders require a duration of “net” 10 minutes for rest breaks. The Division of Labor Standards Enforcement interprets this as the rest period begins when the employee reaches an area away from the workstation that is appropriate for rest. In other words, if the rest area is distant from the workstation, the time required for the rest break can be more than 10 minutes. Of course, nothing in the Labor Commissioner’s fact sheet or the Augustus decision changes the fact that an employee can be disciplined for not returning from a break in a timely manner. So if the employee goes for a walk and doesn’t come back in time, discipline is still an option. Just be sure that you are enforcing your policy consistently! Also, review your specific Wage Order; some Wage Orders have specific requirements on this issue. For example, Wage Order 5 allows employers to require on-premises rest breaks. Use the CalChamber’s free Wage Order Wizard to identify the Wage Order you need to post. Members can review Wage Order information in the HR Library. Not a member? See how HRCalifornia can help you.